As much as I'd love to be able to say this title is an absolute must-buy there are issues that mar its surface. As stated above, the game is short. While that may be an illusionary side effect of the intense plot, you'll be wishing for more when it finally comes to its thrilling conclusion. Also, the title is incredibly linear. It offers the spectre of choice in some missions, but when compared to the recent BioShock, you realize you will have seen the entire thing in one play through. 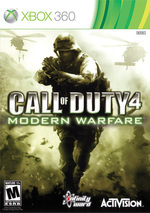 Overall, Call of Duty 4: Modern Warfare is an intense gaming experience from start to finish. 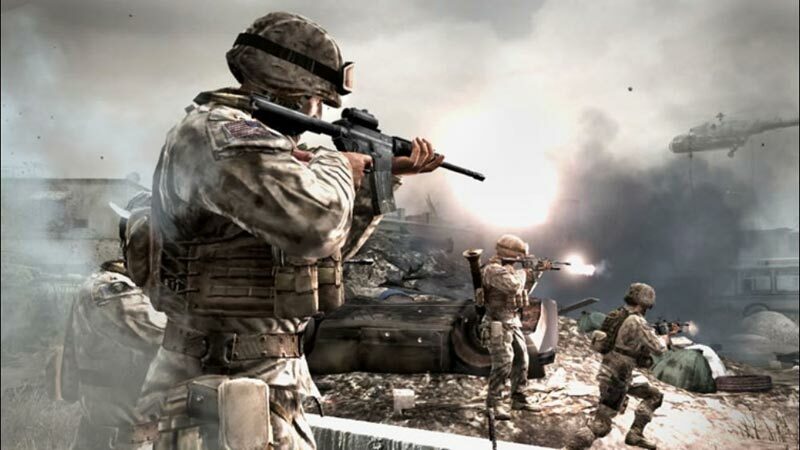 The story is conveyed much better than the average FPS, the gameplay is varied enough to stay fresh, the graphics and sound both deliver, and the multiplayer is addictive. If Call of Duty 4 can attract enough fanboys away from Halo 3 to experience it, we may have a new contender for FPS of the year. 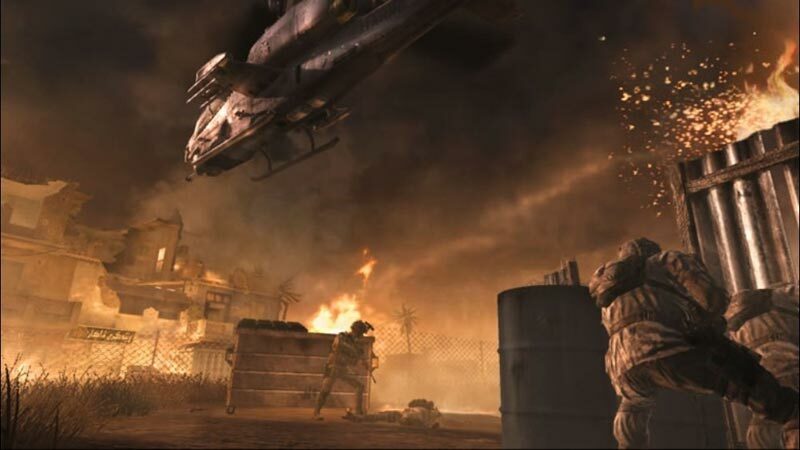 Call of Duty 4: Modern Warfare is a fantastic game. 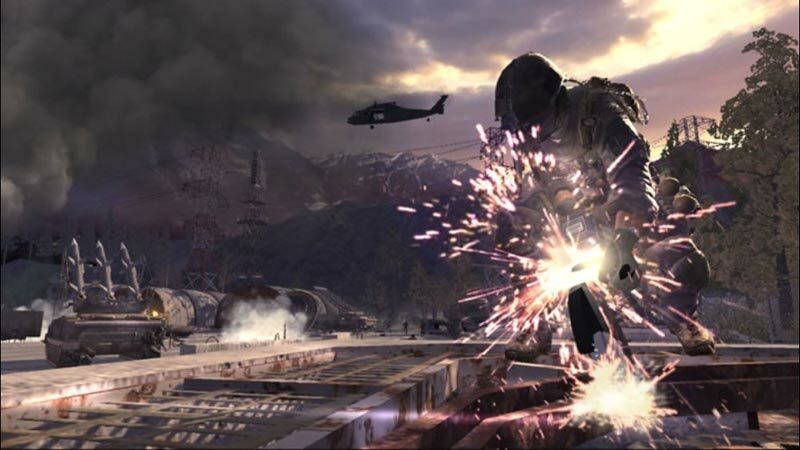 The single-player experience is easily Infinity Ward's best work to date. Calling it intense may be an understatement. The overall story is standard action movie fare, but the relationships built over the short five hours of play are surprisingly strong. 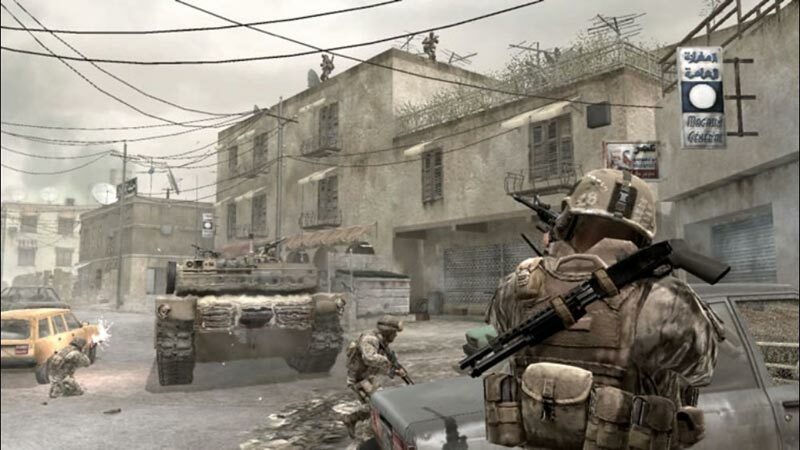 Though the single-player lacks length, the multiplayer should keep you invested in COD4 for the long winter. This is a truly fantastic multiplayer offering that's as deep as any other online game available. For now, all you really need to know is this a huge return to form for the Call of Duty series, and for war-based FPS titles in general. 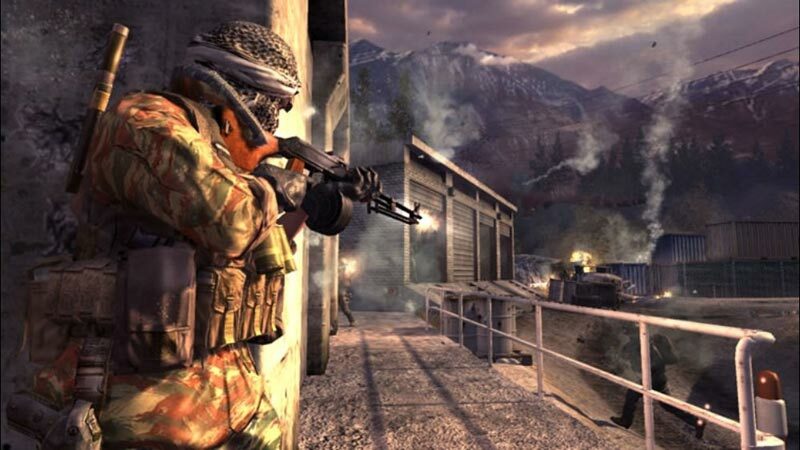 Even without the vastly impressive multiplayer elements, Modern Warfare would be worth buying for its outstanding single-player campaign. It succeeds not only for being consistently spectacular, but for the way it has been crafted into something that keeps you engaged right to the very end.